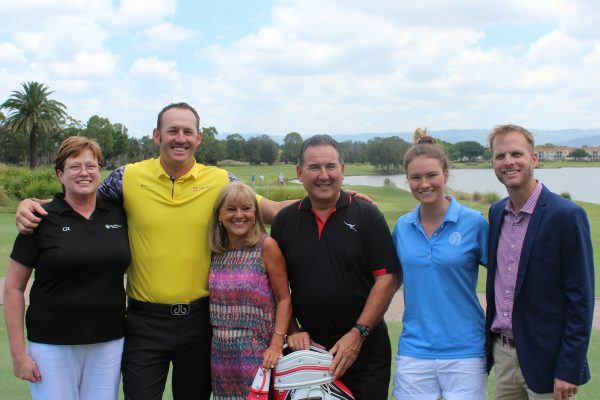 (Left to right) Karen Lunn (ALPG), Damien Jordan (pro), Donna Gates (Gold Coast acting mayor), Robbie Bennetts (Qantas Golf Club), Amy Walsh (golfer) and Broc Greenhalgh (PGA state manager Qld/NT Division) at the Qantas Golf Club Gold Coast Challenge launch. AN exciting new event that will include male and female professionals and amateurs will tee off on the Gold Coast next month. The Qantas Golf Club Gold Coast Challenge, a dual event between the PGA Pro-Am Series and the ALPG Tour, will be played at Links Hope Island Golf Club from March 12-13. 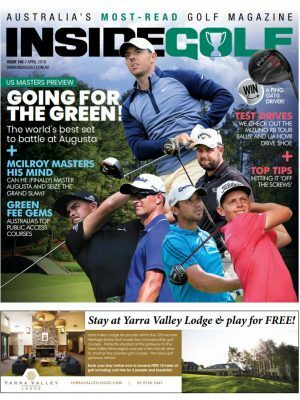 It’s the first time the unique format will be staged and provides amateur golfers the opportunity to play alongside the professionals on one of the Gold Coast’s finest resort courses. 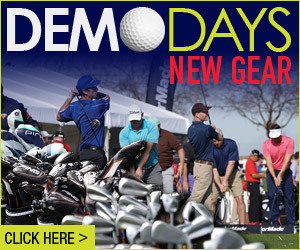 Teams will comprise one male and one female professional who will be joined by two amateur golfers. 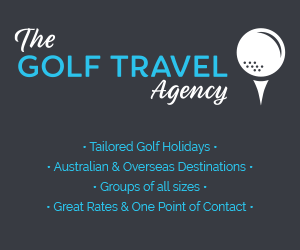 “We are delighted to be working with the ALPG on this joint initiative,” said Gavin Kirkman, CEO of the PGA of Australia which owns the PGA Pro-Am Series. 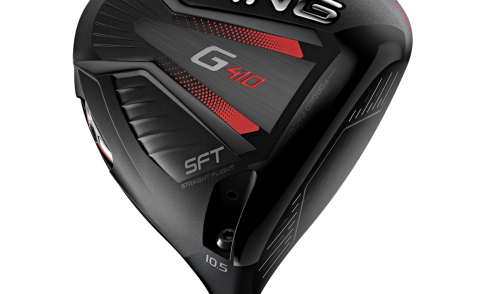 “Golf is a wonderfully unique and inclusive sport. Golfers of all skill, age, gender or ability are able to compete alongside each other and derive equal enjoyment from the game. 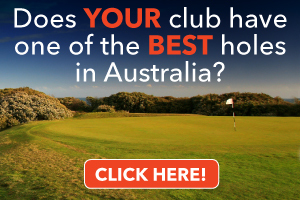 “The Qantas Golf Club Gold Coast Challenge will be a great demonstration of this. ALPG CEO Karen Lunn echoed Kirkman’s sentiments. “For amateur golfers to have the opportunity to compete alongside both male and female professional golfers who are themselves competing for considerable prizemoney in official ranking events is something very special,” she said. 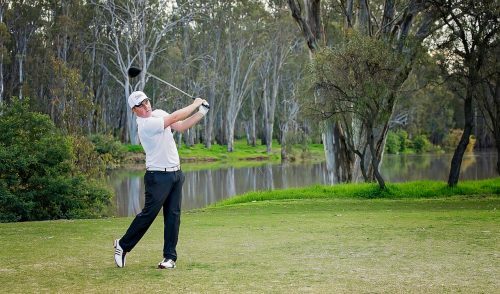 A strong supporter of Australian golf, this becomes the sixth pro-am tournament supported by the Qantas Golf Club but the first showcasing this inclusive format. 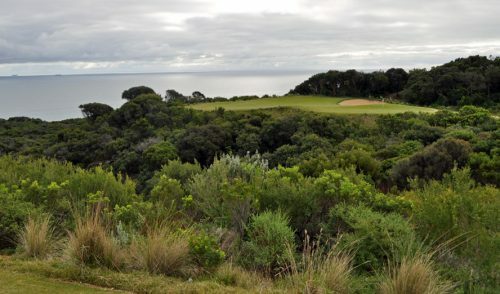 “We are really excited to be partnering with the PGA and ALPG in what will be an exciting concept for the game of golf,” said Robbie Bennetts, one of the Qantas Golf Club principals.